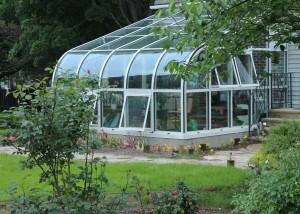 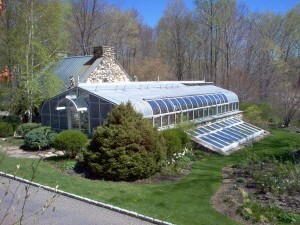 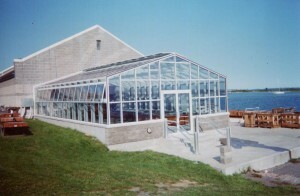 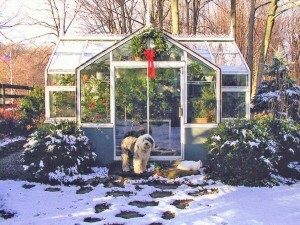 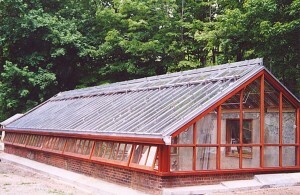 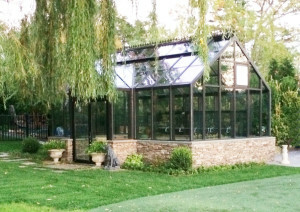 Our sunrooms, solariums, greenhouses, horticultural rooms and season rooms are designed for all season usage. 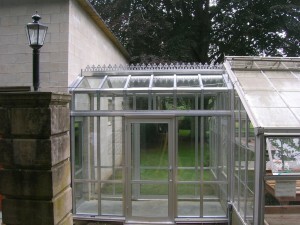 Individually tailored to suit each given application, existing site conditions or new construction. 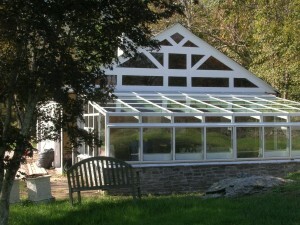 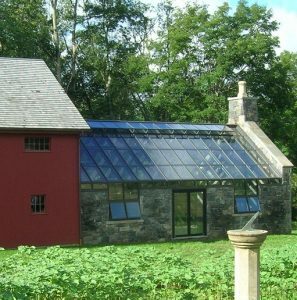 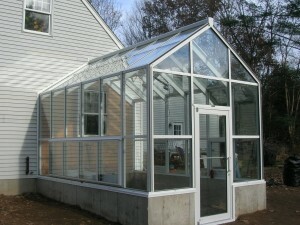 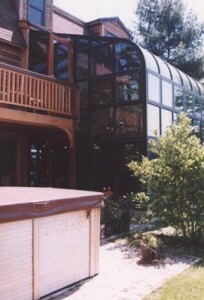 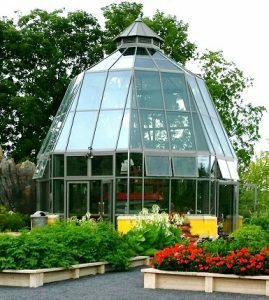 Whether you are looking to add a sunroom, solarium or greenhouse, repair or replace an existing, we are able to assist in all capacities to satisfy your expectations. 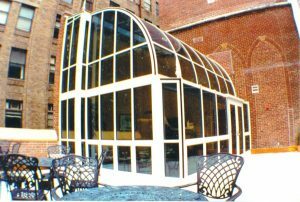 Standard sizes are available with the ability to customize your room with the many different options available. 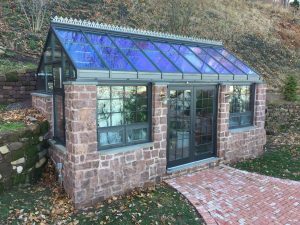 Call today to discuss your ideas with our knowledgeable representatives. 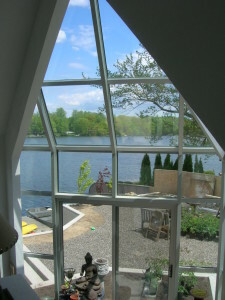 For more information on any of the following items, click linked text or image below.